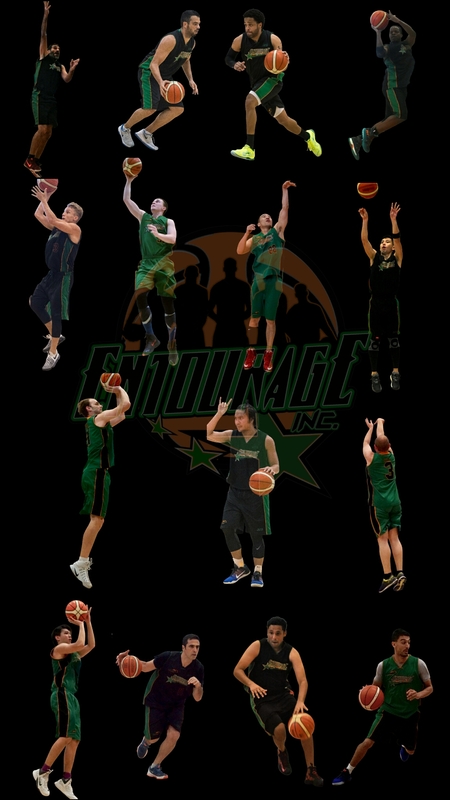 Crossover League Finals: Game 2 prep | ENTOURAGE BASKETBALL INC. In preparation for Game 2 of the Finals this Saturday, E.B.I.’s roster showed full commitment in two training sessions this week. Previous PostSemifinals GalleryNext PostThe champ is here! !